Earlier this year, Mr. Halil Demir, Executive Director of Zakat Foundation of America (ZF), was receiving a delegation of politicians and artists, including U.S. Senator Lindsey Graham (R-SC) and musician Bono, in Gaziantep, Turkey when he received a call. The colleague on the other line informed Mr. Demir that some of the Syrian orphans were being taken to the hospital. The children, who were forced to live in unsanitary conditions, had been bit by rats. Something needed to be done. ZF immediately began looking for a safe space for the orphans and single mothers, many of whom were sponsored by the organization. They settled on a new building that was partially donated by the owners. 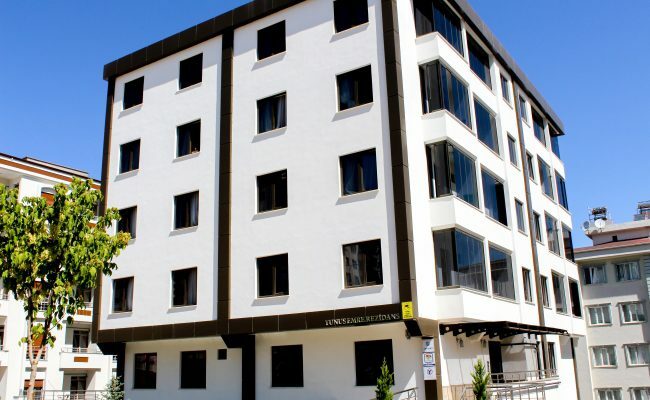 The facility features over 40 fully-furnished rooms reserved for Syrian orphans and their mothers. Currently, over 44 families are hosted in the safe house, providing shelter to over 200 individuals. The building was named after Muhammad Ali, the iconic Muslim-American and legendary boxer who was renowned for his humanitarian work. 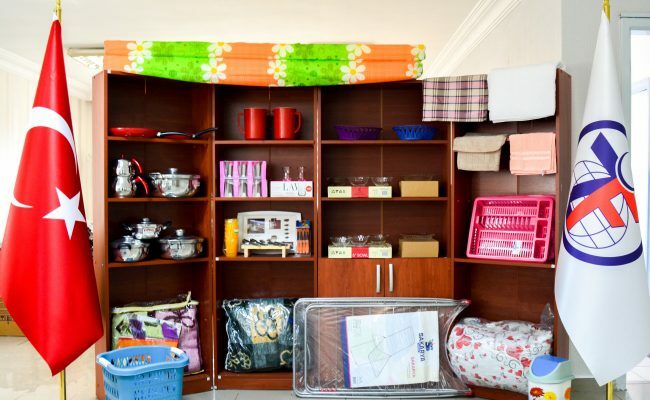 In addition, the safe house includes a Vocational Training Center (VTC) where the mothers can enroll in courses such as sewing, knitting, and related in-demand skill sets. Many local businesses in Gaziantep are ready to employ these beneficiaries. The Muhammad Ali Safe House also includes other multi-purpose rooms, including a health clinic where beneficiaries will receive medical and dental treatment from a team of Syrian and Turkish doctors. The Muhammad Ali Safe House is a fundamental institution in a city struggling to keep up with the growing refugee population. The facility and its services are a dream come true for the mothers who wish a safe and prosperous future for their children. 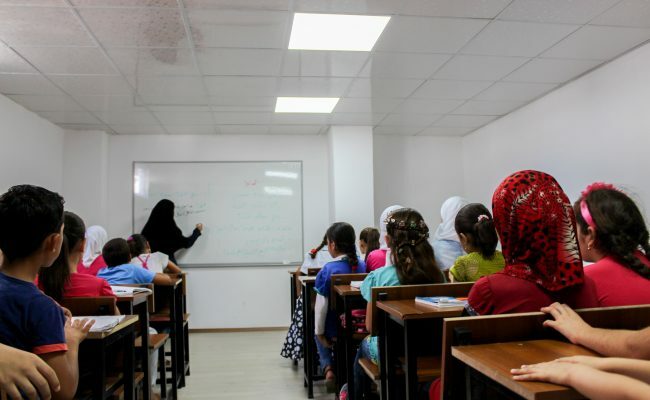 ZF is committed to developing programs to help Syrian refugees such as providing education to over 5,000 Syrian refugee children.